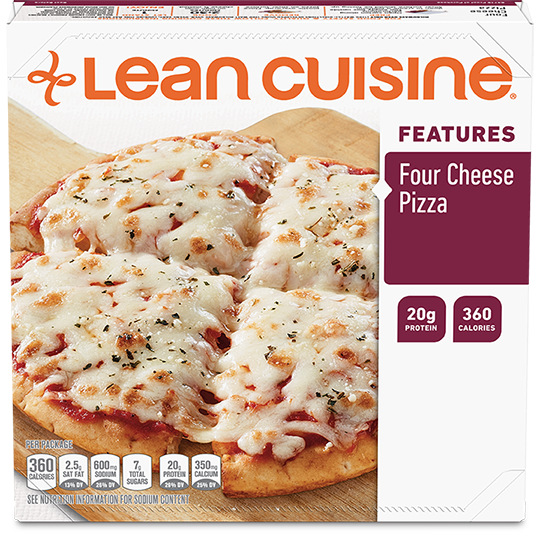 It's okay to be tempted by toppings. 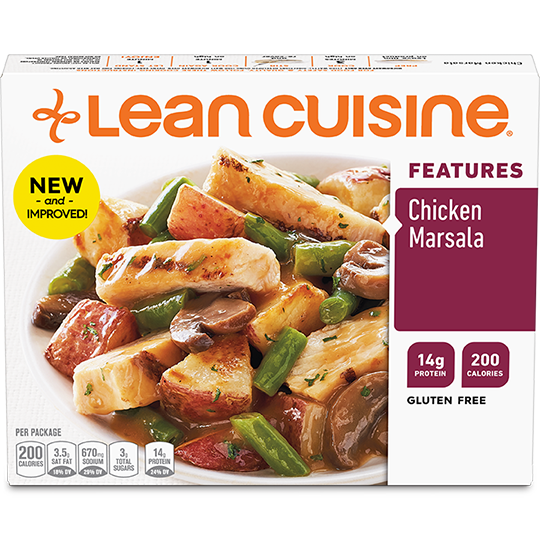 Try Italian sausage, pepperoni, tender mushrooms, roasted peppers and a blend of four creamy cheeses on a crispy pizza crust. 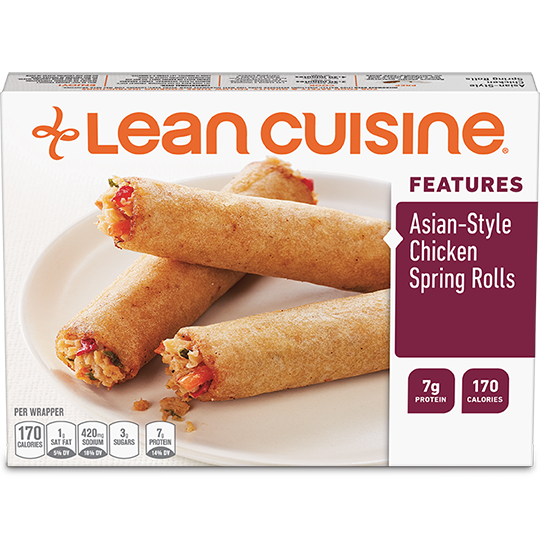 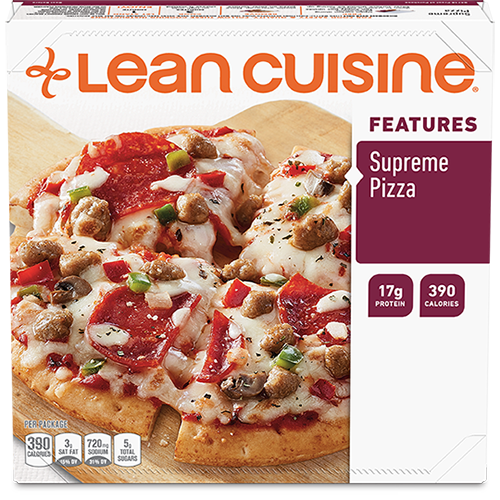 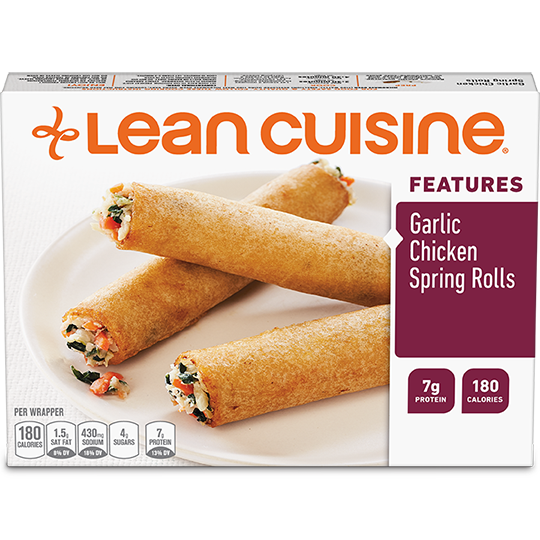 Feed your phenomenal with Supreme Pizza from Lean Cuisine.